When Marvel Heroes first launched, the game did so to mediocre reviews that were anything but sizzling. For most game studios however, that’s a key to grab the cash and run, usually while adding a super-sized middle finger for extra fun. Marvel Heroes on the other hand, has used the last year to not only add to the game, but improve on it immensely. With Marvel Heroes 2015 on the way, here’s a look at how the F2P action RPG has changed since 2013. And that’s just the tip of the iceberg. In Marvel Heroes 2015, even more retooling and upgrading is on the way, such as new game modes, advancement systems and new end-game raids. 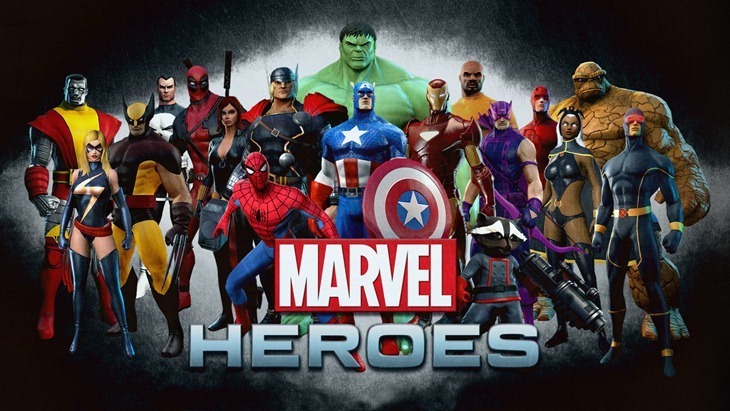 “Marvel Heroes 2015 nicely represents everything we have accomplished and intend to accomplish with one name,” CEO of Gazillion Entertainment David Brevik said in a press release. We’ve come a very long way since our original launch a year ago, and the now imminent release of Marvel Heroes 2015 alongside our massive anniversary celebrations marks the beginning of something even better. Whether it’s defending the X-Mansion or recruiting your favourite superhero as a Team-Up, we’re excited to continue delivering on our community’s expectations. If you had asked me a year ago if Marvel Heroes was worth playing, I’d most likely have said no. But now? It’s a massively different game since it launched, and is far more welcoming to new players thanks to all the additions and enhancements. And if you stick around, we might have something to give away to celebrate the first year of the game, later this week.